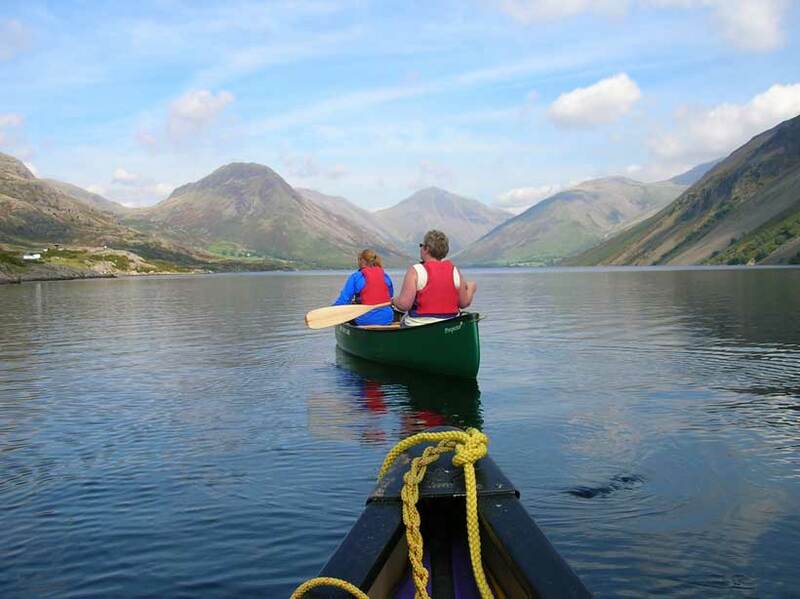 carolclimb have been running Mountain Leader Training and Assessment courses, NGB skills, navigation, kayak, canoe and family adventure days at Wastwater YHA since Oct 2009. 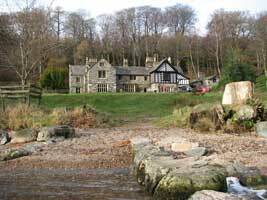 The hostel is set in a stunning lakeside location in woodland at the western end of Wastwater, directly opposite the Wasdale scree's. 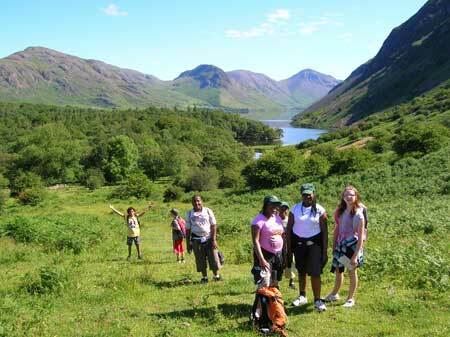 Wasdale is said to have England's highest mountain, deepest lake, smallest church and biggest liar? It certainly has the highest mountain Scafell Pike and reputedly Wastwater is the deepest lake, I'm not quite sure about the others, although, there is the 'World's Biggest Liar' competition held just down the road at the Bridge Inn at Santon Bridge every November. Mountaineering Summer and Winter skills, • Rock Climbing, • Scrambling, • Abseiling, • Walking Summer and Winter Skills, • Kayaking, • Canoeing, • Sea Kayaking, • Ghyll Scrambling, • Canyoning, • Navigation (NNAS awards) • MLTE Mountain Leader Training, Assessment and refresher courses. 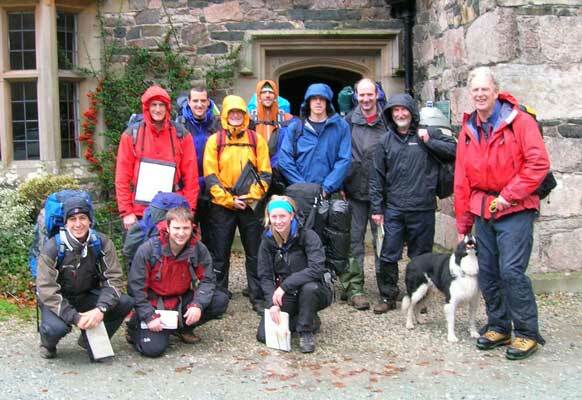 • Mountain Marathon and Adventure Racing training and skills awards. 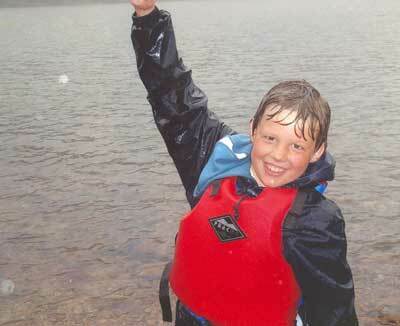 • Orienteering, • Fishing. • Fly Casting. BASP ( British Association of Ski Patrollers) First Aid Course. 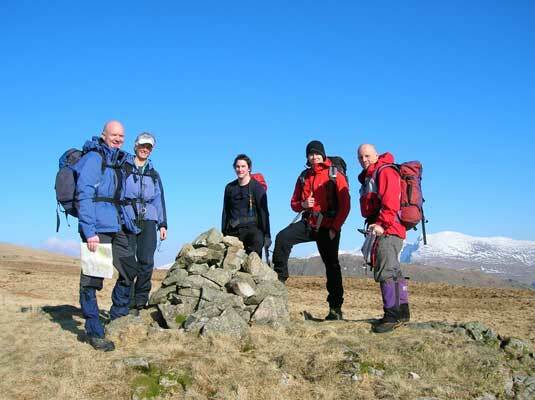 This is a super hands on course for instructors and Mountain Leaders. 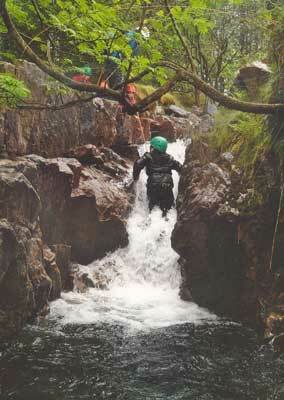 Our extensive knowledge of The Lake District, Northern England and Scotland allows you to make the most of your day. 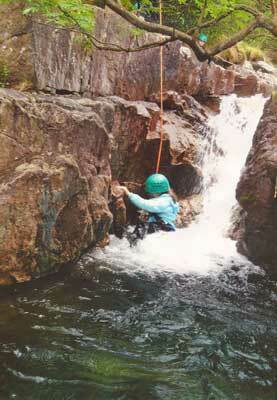 Activities range from half-day to multi-day adventures and expeditions, or try a multi-activity day. Carol and Richard run 'carolclimb' from Buckbarrow, Wasdale, Cumbria. From an 18thC farmhouse in the beautiful Wasdale Valley, in the Western Lake District. 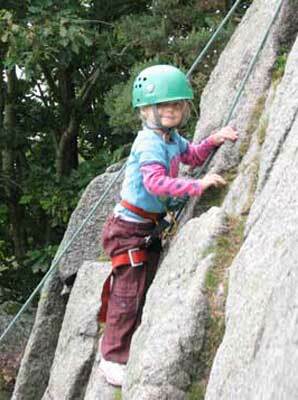 We run Skills Courses and Adventures throughout the Lake District, Northern England and Scotland for all ages and abilities. We also work as Tutors, Trainers and Technicians on a wide range of Training and Development programmes, Adventure Activities and Corporate challenges. carolclimb has full indemnity insurance (we can also advise on personal accident and cancellation insurance) We are A.A.L.A. licensed ( No.L4415/R1296). This license shows that our risk assessments and working practices adhere to the industry standards and qualifies us to work with unaccompanied young people and children. We are also fully qualified in all the areas in which we work and have ‘Enhanced C.R.B checks’. Wasdale is known as the birthplace of English mountaineering / climbing, with victorian climbers coming from far and near to climb on Scafell, Gt. Gable and Pillar Rock ( See Rock Climbing in the English Lake District, Owen Glynne Jones 1897). 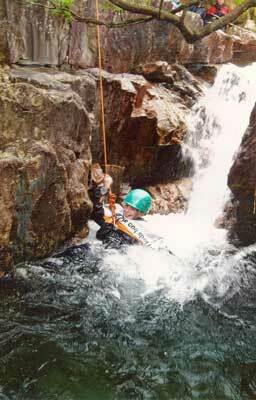 developments have continued up to the present and many of these routes are still classic's today. There are many easy routes suitable for beginners and everything in between, to modern test pieces (Nowt but a Fleein thing- Dave Birketts E8 6c high above Wasdale Screes) many set in awesome almost alpine positions and surroundings. 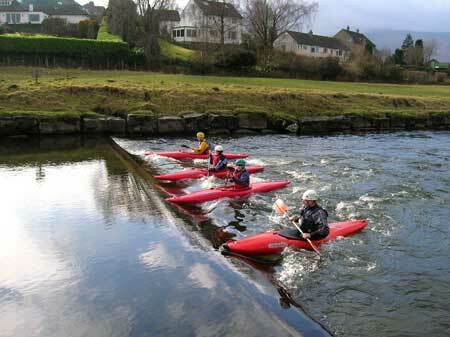 Around the hostel there are many woodland and riverside paths set in beautiful scenery. 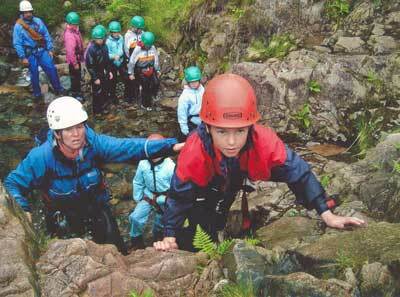 but you are surrounded by some of the most rugged and spectacular mountains in the English Lake District. To the south you can walk out of the hostel and across the top of the 'Scree's ( Whinrigg and Illgill Head ) this leads on to Scafell and Scafell Pike ( England's Highest mountain) from here you can continue over Broad Crag and Great End and down to Styhead pass from here you drop down the flank of Great Gable to Wasdale Head. To the North you can walk through the fields heading for Buckbarrow via the Ghyll, then on to Seatallan, Haycock then across the spectacular Steeple and Pillar ridge to Kirkfell, Great Gable and Styhead Pass. These are two superb long days out which will challenge the fittest walkers, many of these hills can be done as single days. Or, such classic's as the Mosedale Horse shoe. But for the ultimate day out combine the North and South route together, this has to be the finest 'horseshoe' route in the Lake District. I would suggest a clockwise route out across the northern leg and return via the Scafells and over the screes. "YHA Wastwater is a stunning half-timbered National Trust-owned house dating from 1829 and still retains many original features. 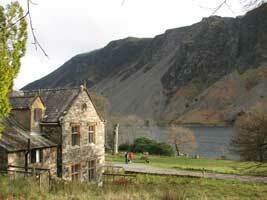 Enjoy beautiful scenery from the grounds, which extend to the shores of Lake Wastwater, England’s deepest lake. Within easy reach of England’s highest mountain, walkers will be busy here. After a hectic day enjoy a delicious meal in our wood panelled restaurant with stunning views of the lake. All meals are home-cooked using fresh local produce in the Wasdale Hall kitchens and served to your table. A range of local Cumbrian ales, fine wines, spirits and soft drinks are also available to accompany your meal."